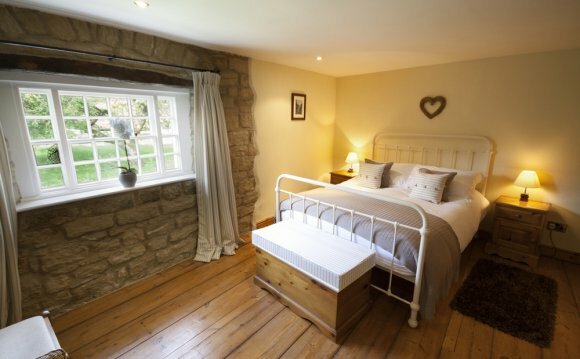 On arrival you will find your accommodation sparkling clean and fully made up with all the bed linen and towels provided. Attention to detail is key and we are not too far away should you need assistance. Our properties are professionally run and are not inherited properties run as a side line. Customer satisfaction is of the utmost importance to us and we will do everything possible to ensure you have a great holiday whether it’s a couple of weeks or just a few days short break. Our properties are located on the East Yorkshire Coast and are an ideal location for exploring the award winning blue flag beaches in Bridlington, the cliffs and caves at Flamborough, RSPB Bempton and the famous puffins. Filey, Scarborough, York, and Pickering are all within a short drive. Check out our local interest page for more ideas.